New Edition! 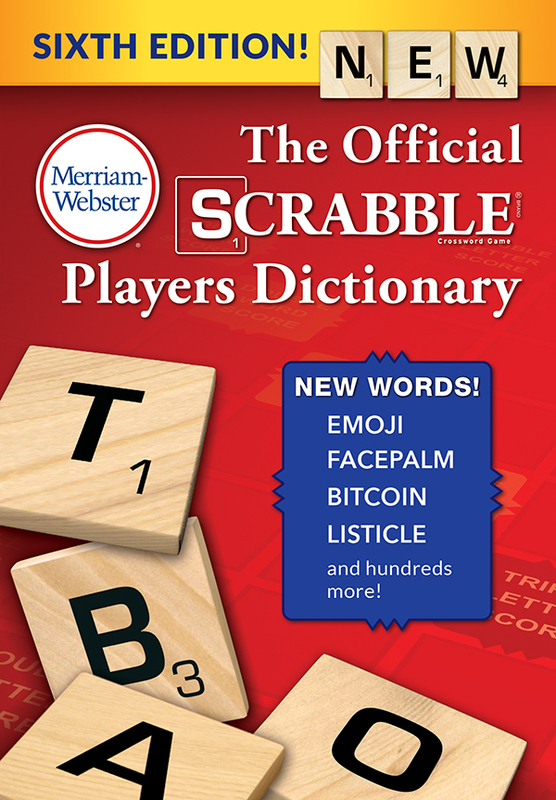 A comprehensive book that millions of SCRABBLE players consider the only necessary resource for winning the game! Size: 768 pages; 6 3/4" x 9 1/2"